Labba Labba has reportedly gone missing following controversial statements made recently. The veteran dancer was recently thrust into the spotlight after alleging that Dancehall superstar Beenie Man was involved in the 2005 shooting death of Bogle during an impromptu interview. Labba Labba has since backtracked on the controversial statements, claiming that he was drunk and later issuing an apology to both Beenie Man and Tristan Palmer, whose son he claims was paid $100,000 for the hit. According to reports, the veteran dancer has not been seen in days by friends or family who are now worried that something may have happened to him following his controversial statements. “Almost a week now nobody sees or hear from him and trust me a lot of people worried right now,” a family member reportedly posted to social media. The police have yet to confirm if any missing person report has been filed. Bogle was shot and killed by unknown assailants in January 2005 while waiting at a Texaco service station in Kingston. 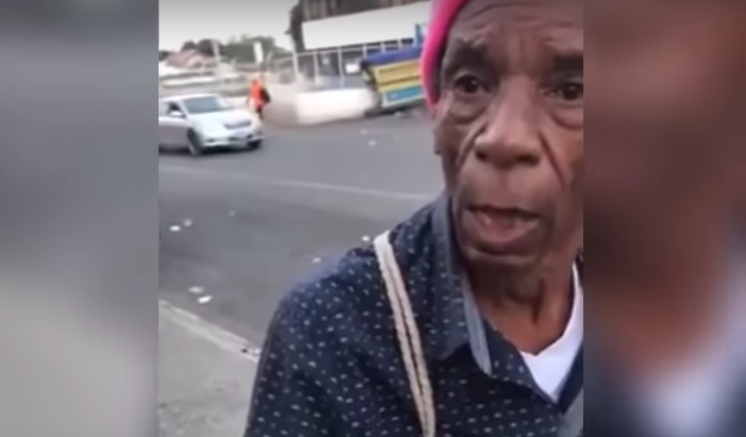 Watch below as LA Lewis speaks on Labba Labba being missing.